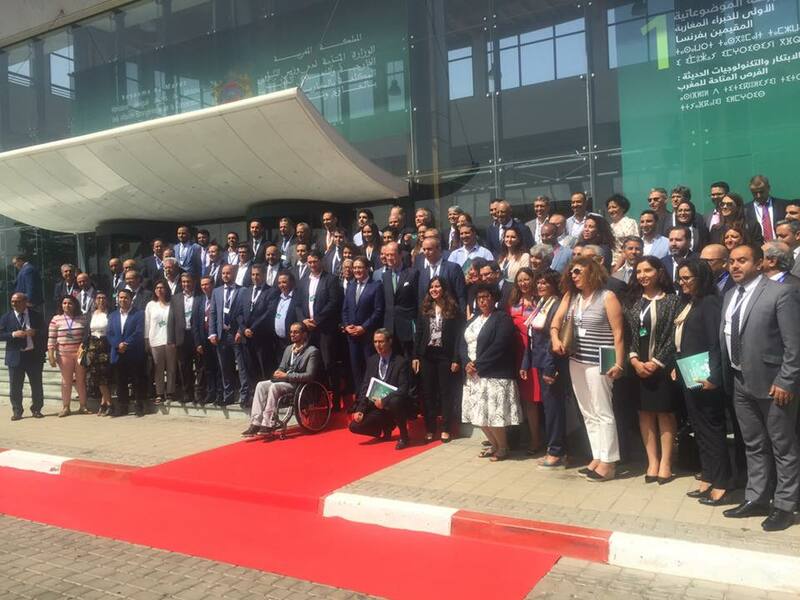 Rabat - The Moroccan Delegate Ministry for Moroccans Residing Abroad held a two-day workshop on "Innovation and new technologies: opportunities for Morocco,” July 4-5 in Skhirat near Rabat. Rabat – The Moroccan Delegate Ministry for Moroccans Residing Abroad held a two-day workshop on “Innovation and new technologies: opportunities for Morocco,” July 4-5 in Skhirat near Rabat. The workshop was attended by Moroccan skilled workers, entrepreneurs, and professionals living in France. 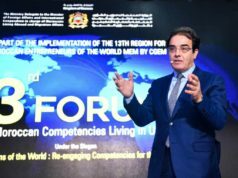 One year after the establishment of the “13th region,” a virtual region dedicated to Moroccan entrepreneurs living overseas, the workshop aims to stimulate initiative among the Moroccan diaspora in cutting-edge sectors such as tech, energy, and education. Opening the workshop, Abdelkrim Benatiq, Minister Delegate responsible for Moroccans Living Abroad (MRE) and Migration Affairs highlighted the strong ties linking Morocco to France. “The relationship between the two countries is primarily based on a long history of commonality, openness, sincerity and continuity,” he said, before highlighting another important pillar of the relationship. 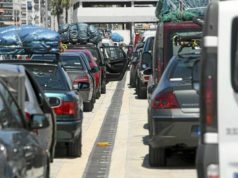 “There are 1,500,000; of whom 690,000 are binational. Thanks to the trust shown to them by their host country, they have managed to merge brilliantly into the economic echelon of the kingdom, constituting an undeniable added value in several sectors,” he said. Benatiq noted that in order to mobilize Moroccan workers in France, the department in charge of MRE adopted a thematic approach through the organization of a series of 12 workshops. 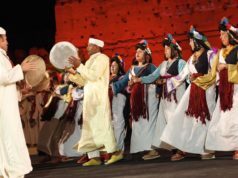 The workshops are meant define the best tools to build an active and sustainable partnership between Moroccans living in the diaspora and at home. The minister underlined that the Skhirat workshop is a part of these meetings that aim to mobilize the expertise of Moroccan skills in France, support Moroccan reforms, create links with Moroccan professionals, support investment projects, and promote the transfer of technology. 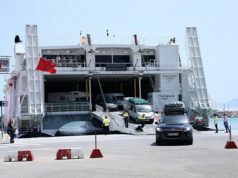 “France is on Morocco’s side for this initiative,” said the French ambassador to Morocco, Jean-François Girault, who also highlighted the strengthening of an exceptional partnership. 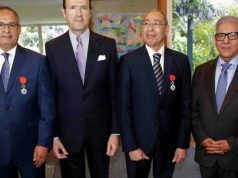 The ambassador stated that the consolidation of the countries’ bilateral relations relies on Moroccans living in France. “Young Moroccans are attracted to education in France, as nearly 60 percent of them choose French schools,” he noted. 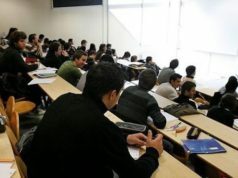 Moroccan students are in the lead of international students admitted to prestigious French schools. The French diplomat also highlighted the kingdom’s policy towards the development of the tech sector through the implementation of Morocco Digital 2020, calling for the strengthening of cooperation in digital entrepreneurship. Zaidi also announced the creation of regional business environment committees with a rating system to further promote investment. Hicham Zanati Serghini, General Manager of the Central Guarantee Fund (CCG), focused on the Innov Invest fund, which has MAD 50 billion in commitments. “We managed to innovate,” he says, speaking about this product among others.